We are the Atlanta Neon Repair, Maintenance, and Installation people. 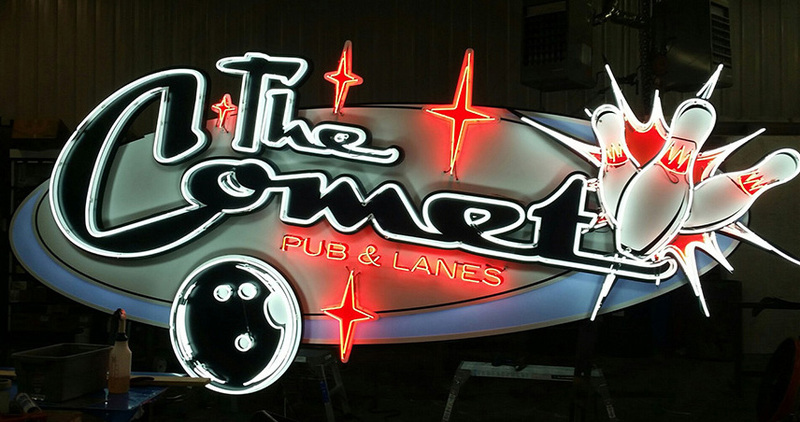 Neon signs are a bold and proven way to connect with customers. However, just one dark letter can ruin the appearance of your sign and leave the customer with a bad impression. Having a problem with your neon sign in Atlanta? Get in touch with us today and we can have it looking like new in no time!